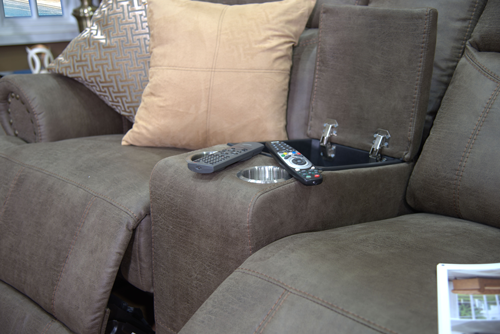 The Simba Recliner Lounge Suite is all about you and your personal love for flair! 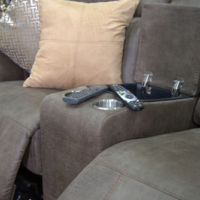 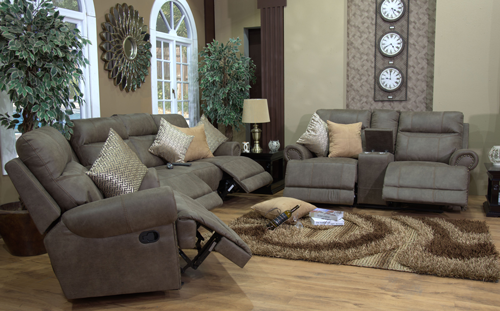 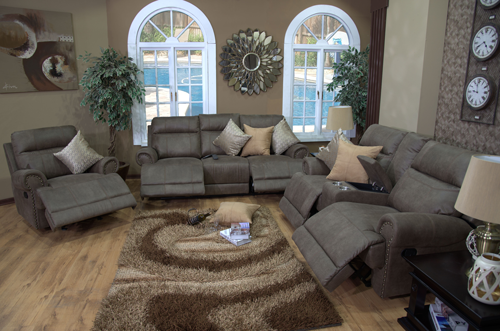 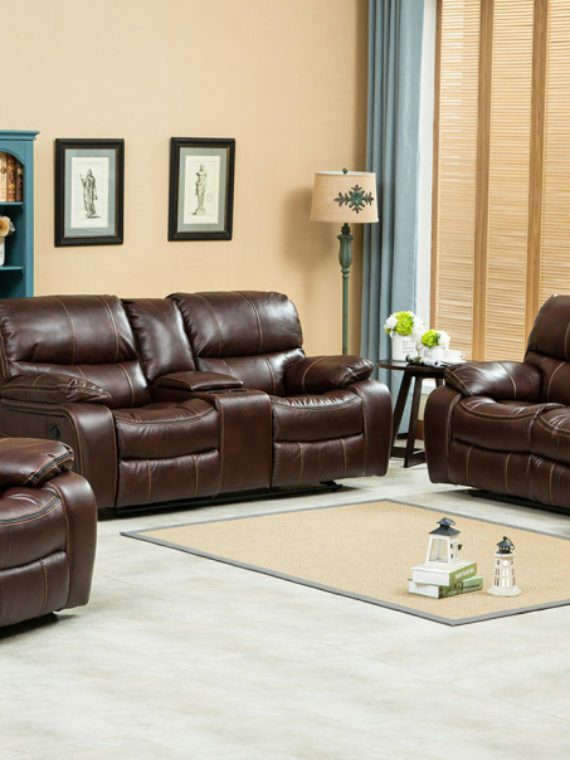 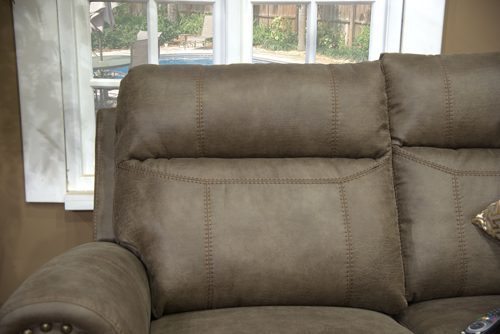 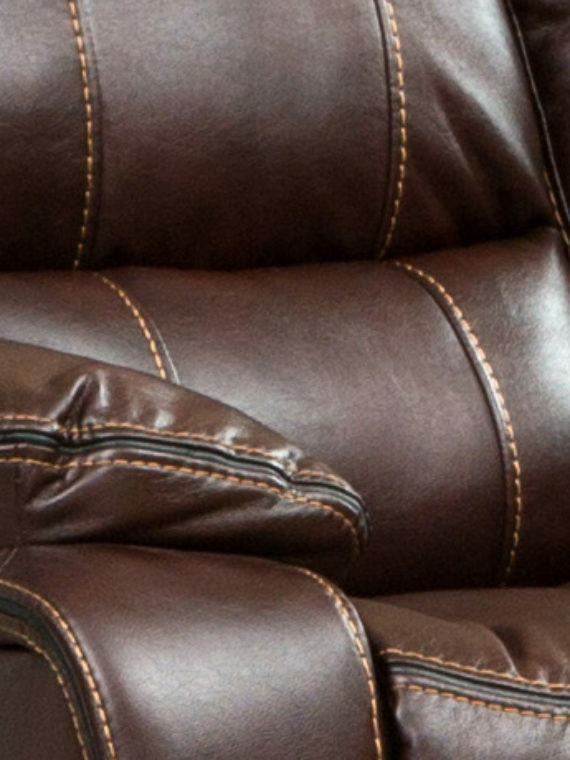 With luxuriously padded high seating, this reclining couch surrounds you and your guests in comfort as you all relax. 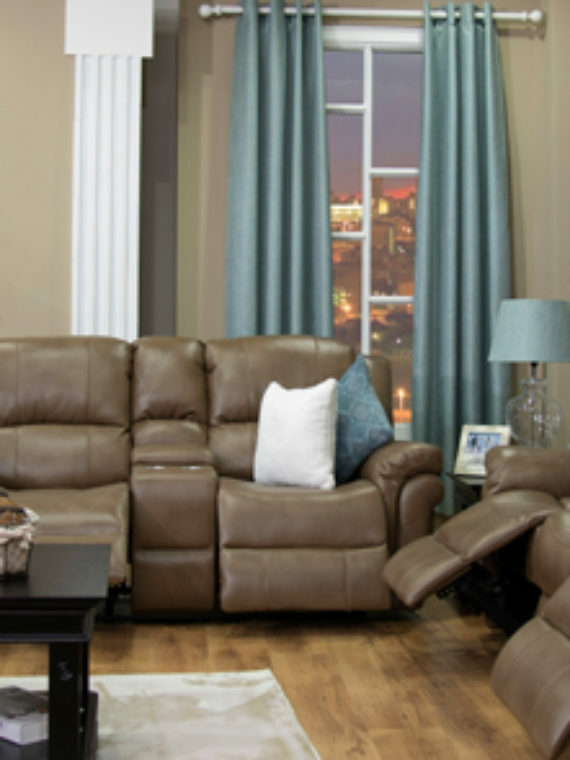 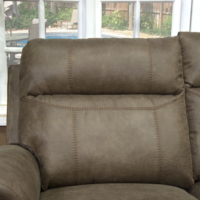 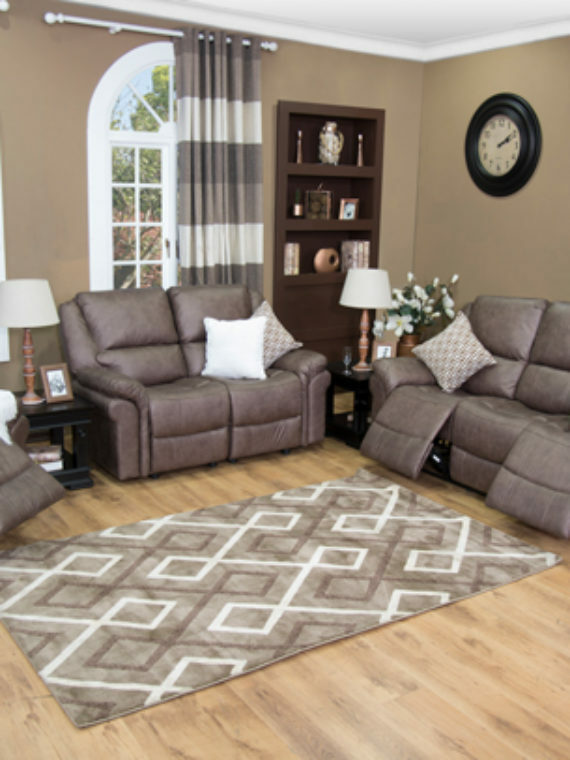 With performance material for durability, the Simba Recliner Lounge Suite is sure to last throughout the years without sacrificing high-end style. 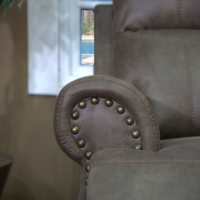 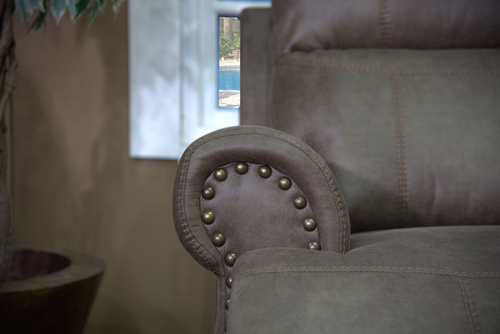 Classic rolled arms, contrast stitching, and nickel nailhead trim add a touch of designer chic and give this timeless set visual interest. 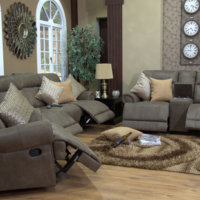 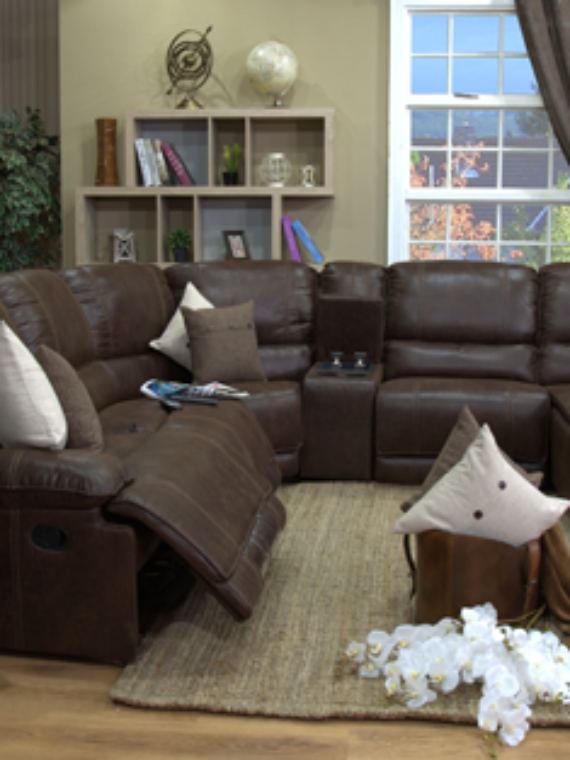 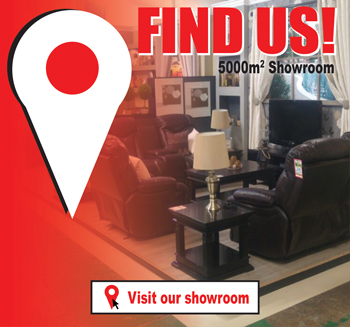 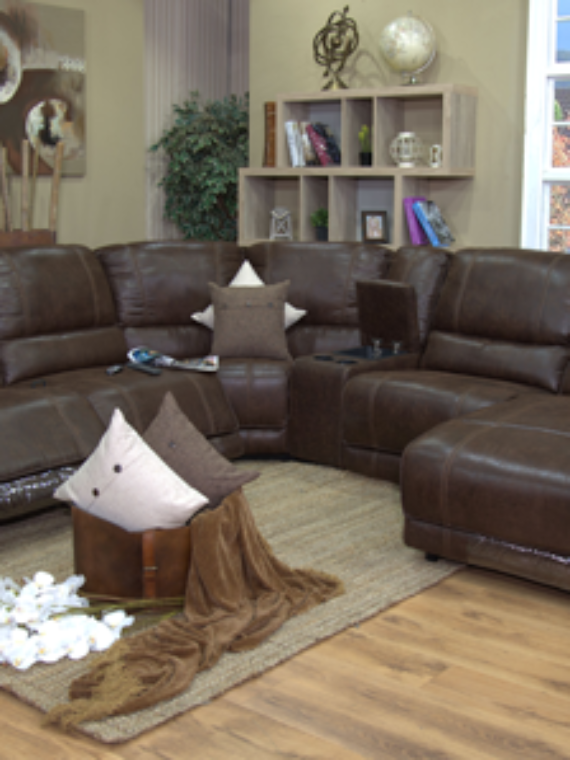 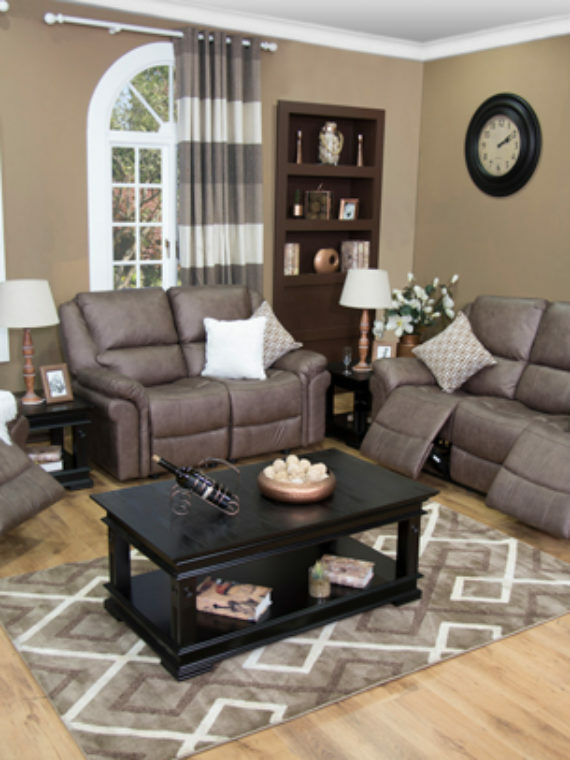 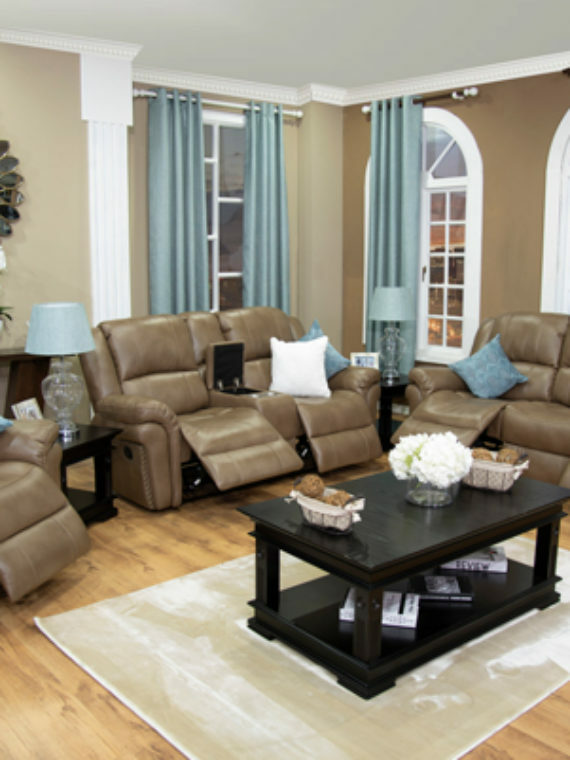 The Simba Recliner Lounge Suite has 5 manual reclining functions in brown and is complete with with a storage and drink consol. 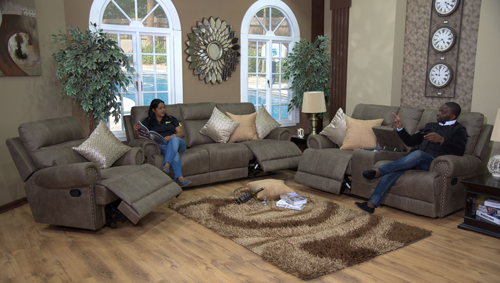 Take home this trendsetting sofa set today.